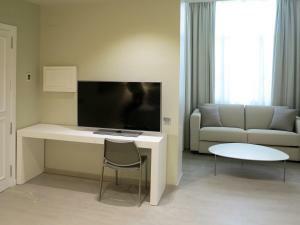 Featuring free WiFi throughout the property, Serennia Exclusive Rooms offers accommodation in Barcelona, 400 metres from Plaça Catalunya. 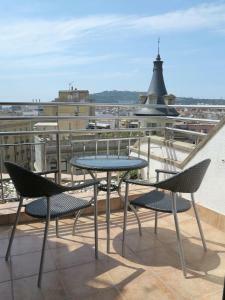 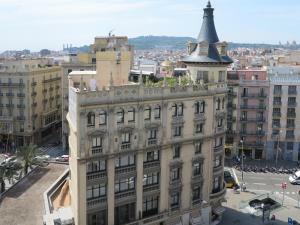 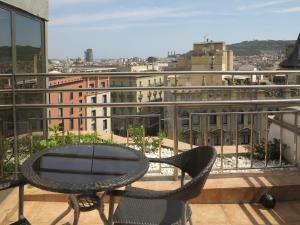 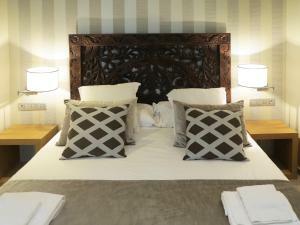 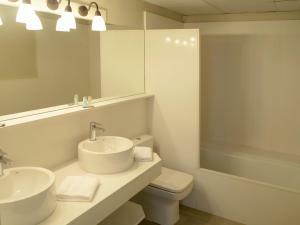 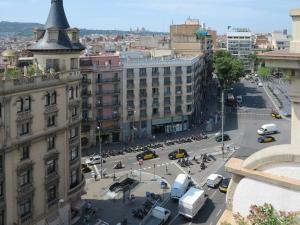 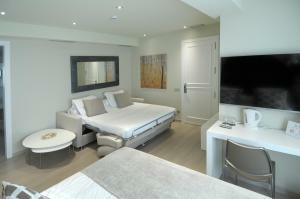 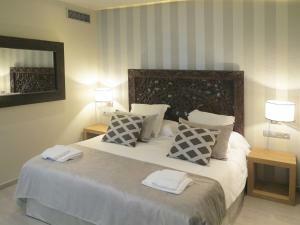 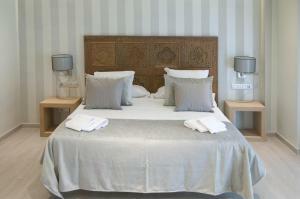 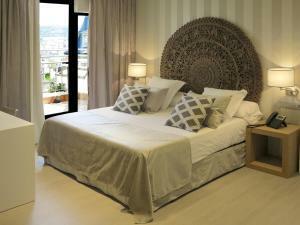 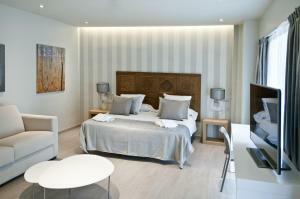 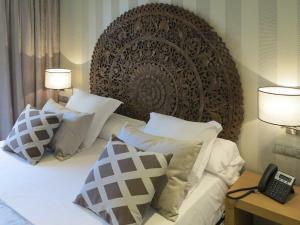 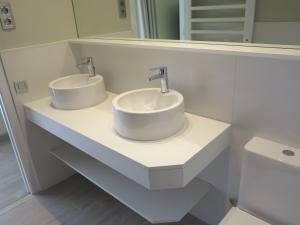 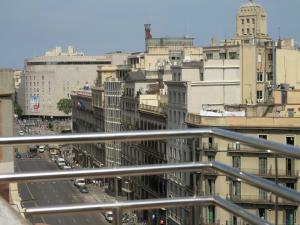 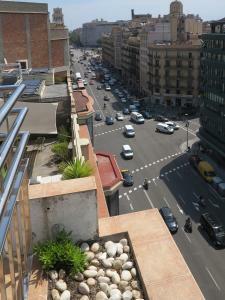 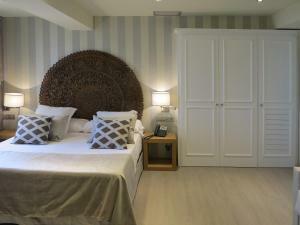 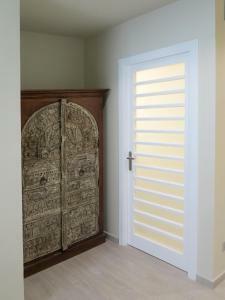 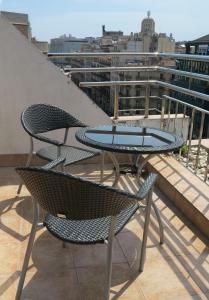 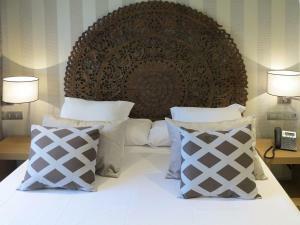 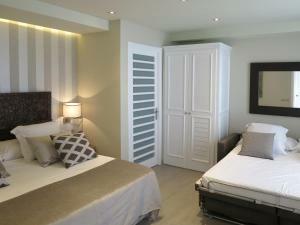 Portal de l'Angel is 600 metres from Serennia Exclusive Rooms, while La Seu, Cathedral of Barcelona is 900 metres away. 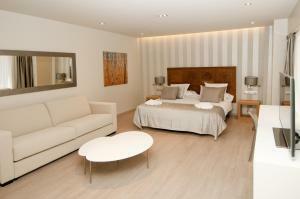 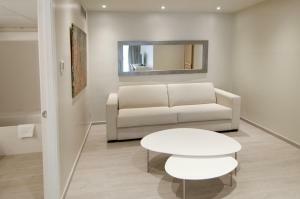 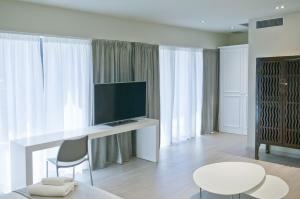 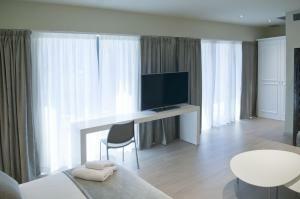 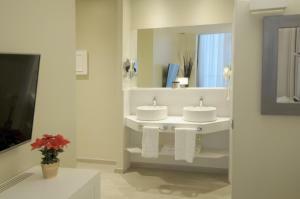 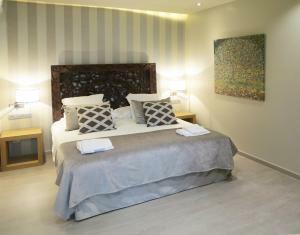 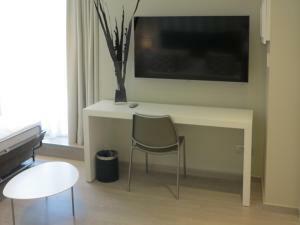 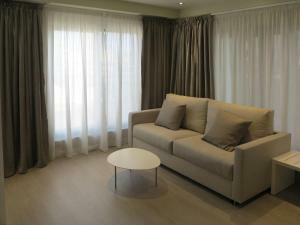 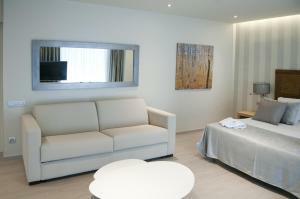 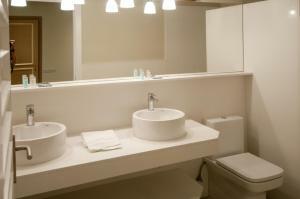 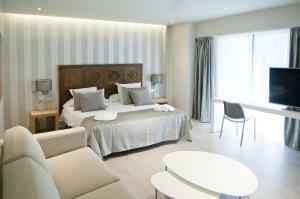 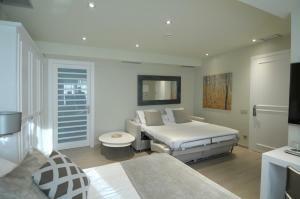 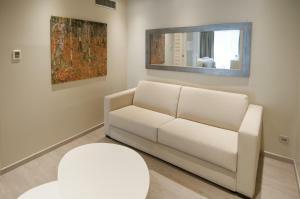 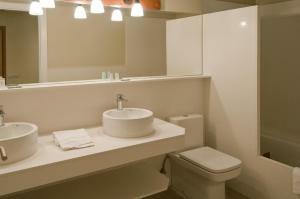 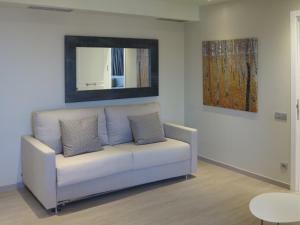 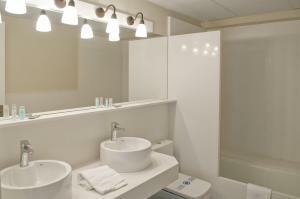 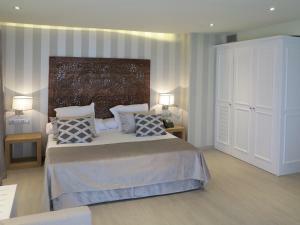 The nearest airport is El Prat Airport, 12 km from Serennia Exclusive Rooms. 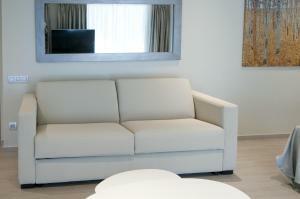 Rate: € 94.06 ... € 308.19; select dates below to get current rates. 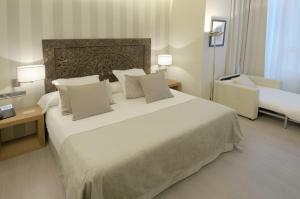 Rate: € 70.00 ... € 389.00; select dates below to get current rates. 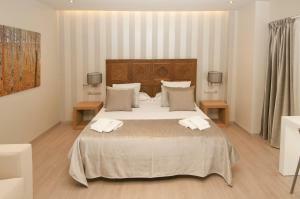 Rate: € 109.50 ... € 281.95; select dates below to get current rates. 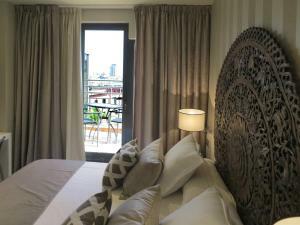 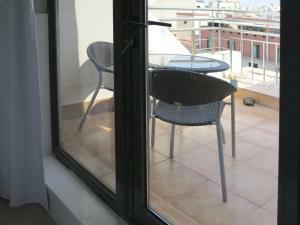 This double room features a balcony, sofa and electric kettle. 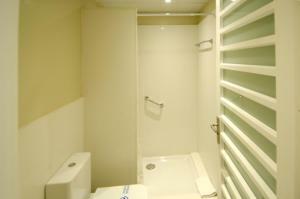 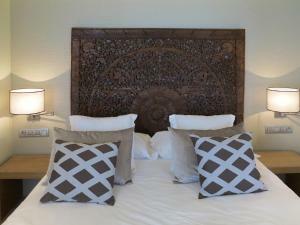 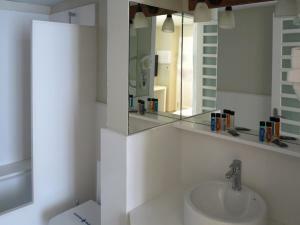 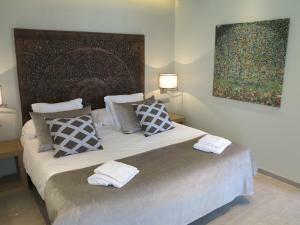 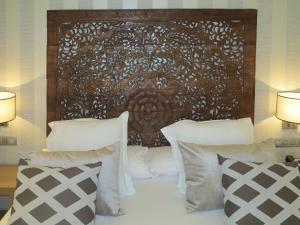 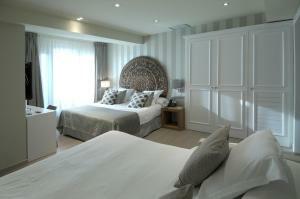 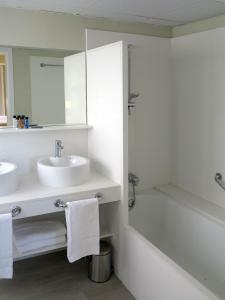 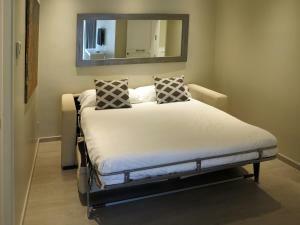 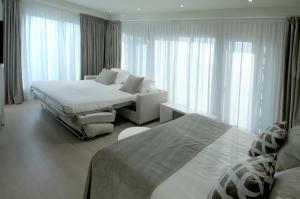 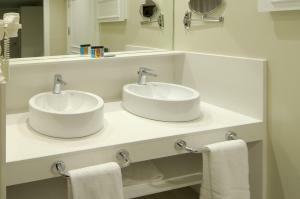 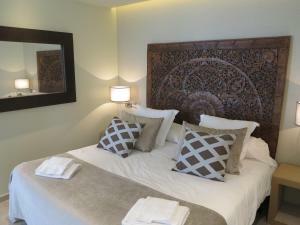 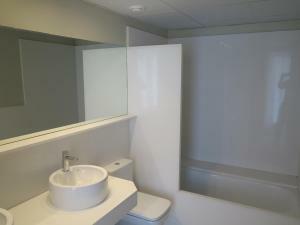 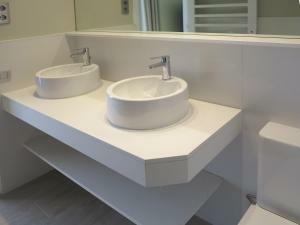 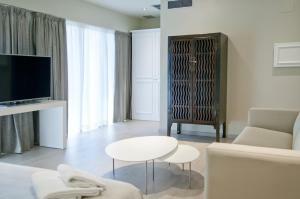 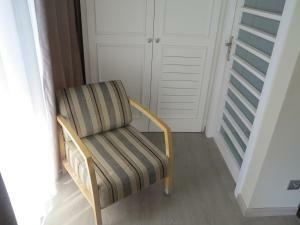 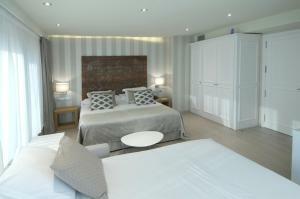 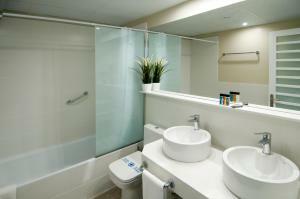 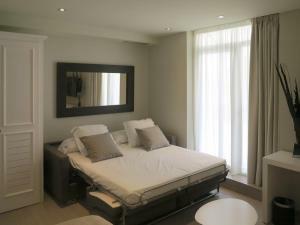 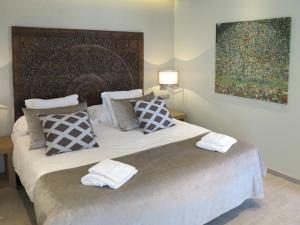 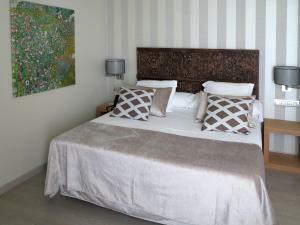 Please note, this room is located in a different builiding, 50 metres from the reception and the breakfast room. 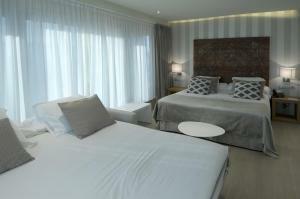 Rate: € 88.00 ... € 399.62; select dates below to get current rates. 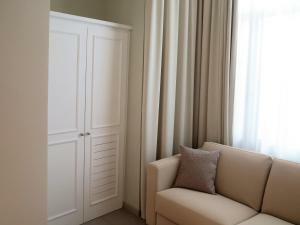 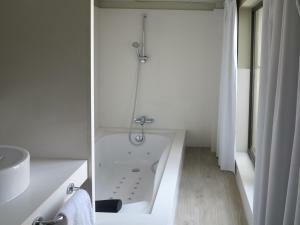 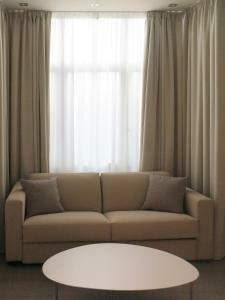 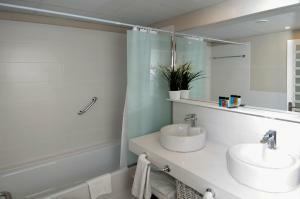 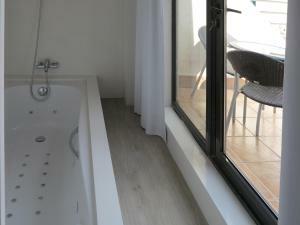 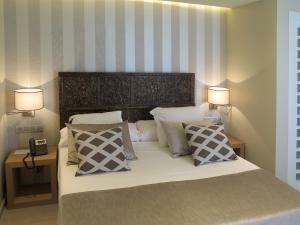 This suite features air conditioning, electric kettle and sofa. 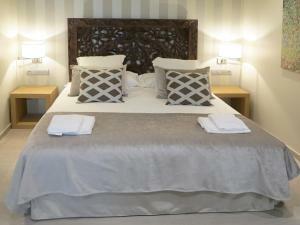 Please note, this room is located in a different builiding, 50 metres from the reception and the breakfast room.